Sue Klejeski and her husband were searching for a better method of passing on the Faith when they stumbled onto the newly-formed Family Formation program at the Church of Saint Paul. In the years since then, she’s been surprised to see how God wants to use her, she’s wondered why she wasted the first decades of her life as a wishy-washy Catholic, she’s learned tons of Catholic trivia, and she’s learned that none of it is trivial in God's amazing, intricate plan. Sue has presented Family Formation to parishes and professional conferences, does a little bit of everything with her parish program, and loves to help parents more effectively teach their own children. 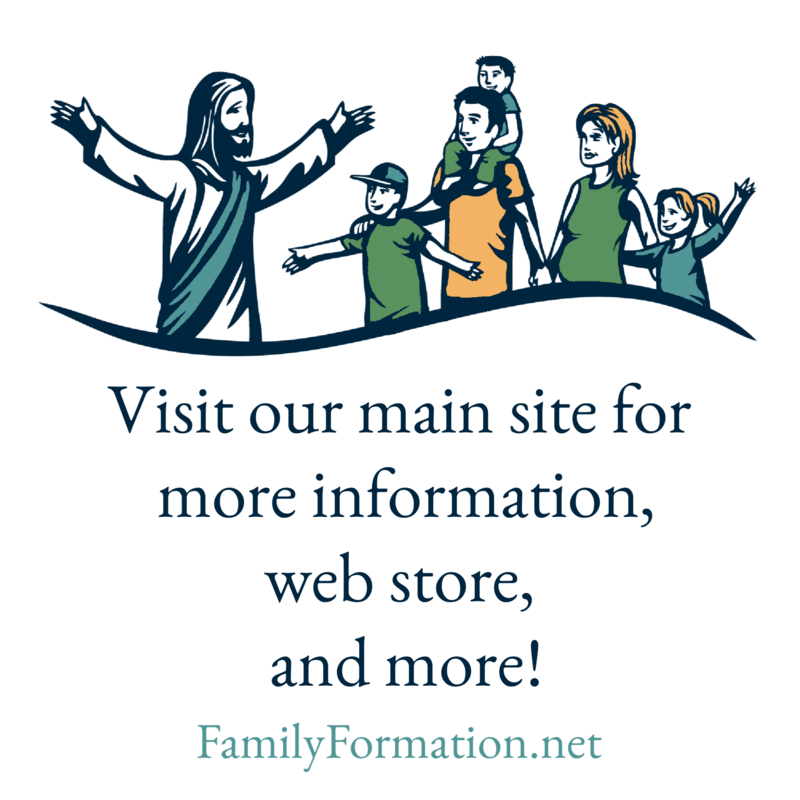 She knows from first-hand experience in teaching her own five children that Family Formation works.